Group tours can be arranged in advance. Unfortunately, we are not handicap accessible. 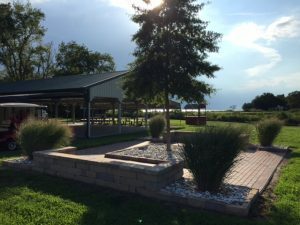 The Morattico Waterfront Museum honors life in this place and those who lived it before us by preserving for public knowledge the cultural history and traditions of a watermen’s village on the Rappahannock River, and by maintaining a center for community activities in the museum building. 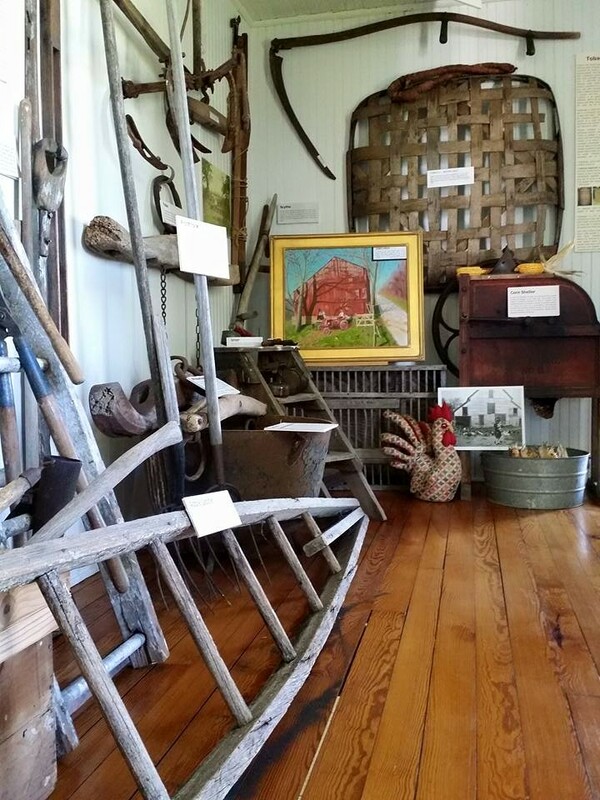 Current exhibits include Old Houses of Morattico, Joseph Ball 1 and II/Morattico Plantation, General Store Memorabilia, Crab and Oyster Rooms, Native American artifacts and The Old Steamboat Wharf to name a few. commanding views of the river, Lancaster Creek and Mulberry Bay. 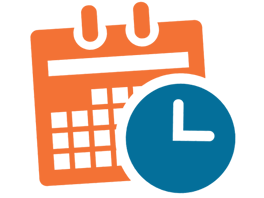 The village takes its name from the Moraughtacund Indians of the Algonquian Nation encountered in the area by Captain John Smith in 1608. 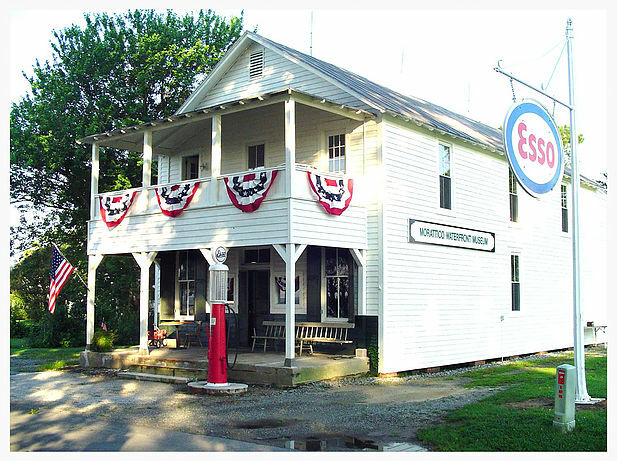 Residents established the all-volunteer non-profit museum in 2003 to preserve the cultural history of the village and maintain a community center. 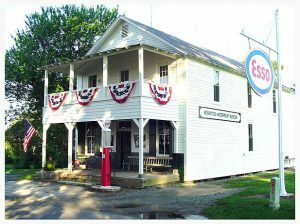 It is housed in the 1901 Morattico General Store building, in continuous operation as a country store serving the community through a succession of nine owners until 2002. Artifacts, photos, and documents related to early Native American and English planter history (parents of Mary Ball Washington owned Morattico Plantation here), the steamboat years, and activities in a working watermen’s settlement as well as the function of the general store are being preserved to honor the past and educate new generations.